Enjoy all of the convenience of your own car service in Milan without having to break the bank. Here at Prestige Car Limousine, we provide a high quality service with premium black vehicles, professional drivers and a straightforward booking process. You can book our Car Hire With Driver Milan online in just a few simple steps. Book our private hire service to be picked up at any time of day. With an hourly booking you are able to reserve a car and driver for a specified number of hours. This can be extremely useful if you have a number of different meetings around the city in a day, as you will always have a driver on hand to drive you to your next appointment. 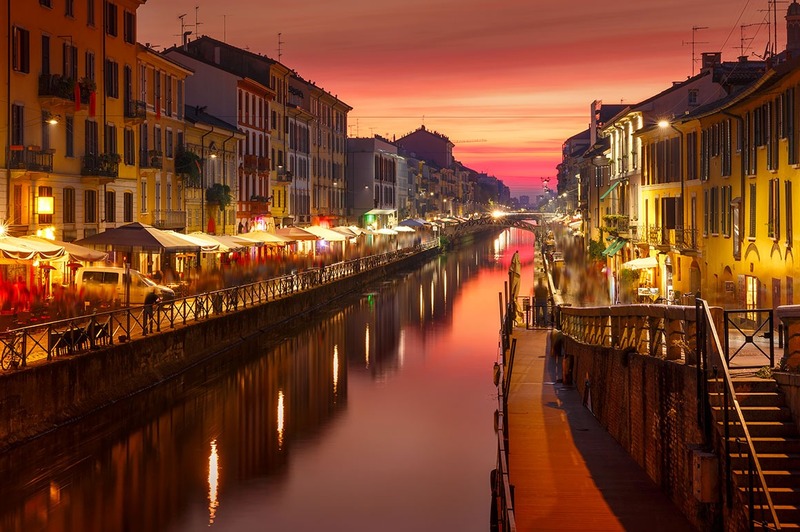 Or if you’re visiting Milan for the first time, use our car hire service for a tour of the city to see all of the sights from the comfort of one of our chauffeured cars. We offer a number of services to get you to your destination in a way that suits your needs. Our Milan car hire with driver ranges from an extremely affordable economy option which is perfect for trips around the city to a First Class service for special occasions. In addition we allow for group travel for up to six people in a Business Van. We offer fixed prices for all rides in all car classes. One of our most popular services in Milan is our airport car service. Your driver will pick you up from the arrivals hall in any of Milan’s airports and take you to your destination in the city centre or surrounding areas. You have the option for your driver to track your flight and adjust to any changes in your flight’s schedule. If you’re flying out of Milan, we can drop you off as close to your check-in desk as possible. Prestige Car Limousine, your trusted company for Car Hire With Driver Milan.